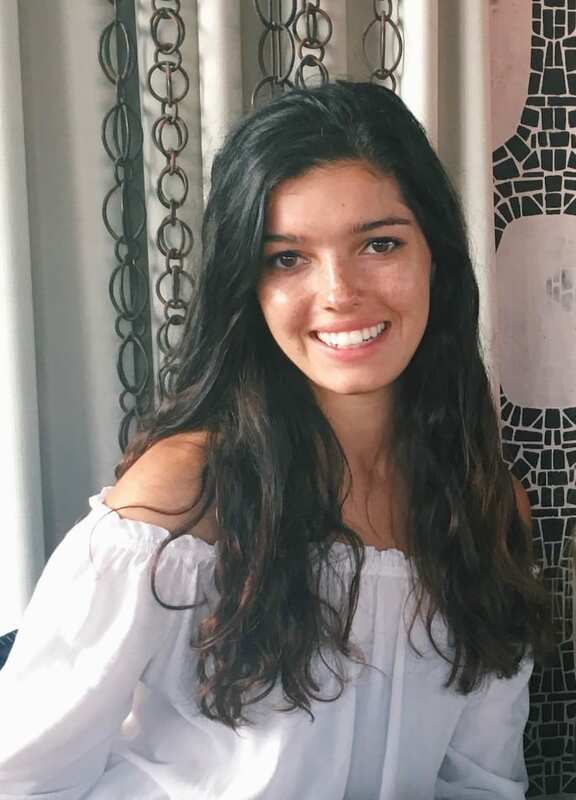 Mira is a ’21 from Palos Verdes Estates, CA, planning on majoring in Economics modified with film. This summer, she worked as a commercial and editorial model for Willow Model Management, a boutique agency in Los Angeles where she developed an interest in working in the fashion and retail industry. Mira is a part of MAV, a student organization committed to preventing sexual violence on campus. She is also involved working on a research project in the psych department and works for the Academic Skills Center. When the weather is warm, you can find her studying on the Green. At the CPD: Mira joined the CPD in 18F as a Peer Ambassador. She is currently working on the Dartmouth Externship program which matches students with short term projects or job shadowing opportunities over the long winter break. Elizabeth is a ‘21 from O’ahu, Hawai’i, double majoring in Studio Art and Native American Studies modified with Sociology. Elizabeth is a member of the Native Americans at Dartmouth (NAD), focused on representing an inter-tribal community of Indigenous students at Dartmouth. 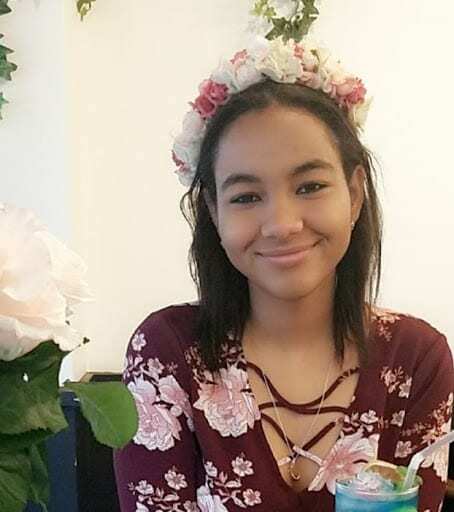 She is also a member of Dartmouth Hokupa’a, aimed to bring together Native Hawaiian and Hawai’i-Local students and to share the Hawaiian culture with other members of Dartmouth’s community. 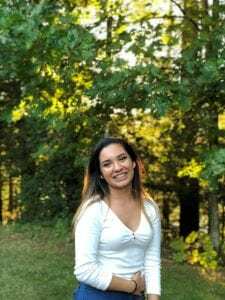 Elizabeth was recently elected to the position of Secretary for Dartmouth’s American Indian Science Engineering Society (AISES), founded to bring together Indigenous students interested in STEM. Additionally, Elizabeth is an Upperclassman UGA for School House in South Massachusetts Hall. When she isn’t in the studios of BVAC developing her artwork, you can find Elizabeth either at the Native American House hanging out and studying or at the Student Wellness Center grabbing free candy and tea for her South Mass residents. At the CPD: Elizabeth has been a member of the CPD Peer Ambassador team since 17F. At the CPD, her work includes marketing and curriculum development for the Professional Development Accelerator program for first years and sophomores. She also meets with students during Drop-In hours. Lizmet is a ’22 from Santo Domingo, Dominican Republic and Miami, FL. She plans to major in Philosophy although she is open to exploring different areas of study. Lizmet is part of FYSEP (First-Year Student Enrichment Program) which supports first-generation students through mentoring and providing resources/information on how to thrive in a rigorous academic environment. She is not an official a member of any club or organization yet, but she looks forward to being active in the Latinx Community as well as participating in the Korean Language Association which promotes and enhances the understanding of the Korean language. If she is not at her dorm reading countless pages of philosophical works, you can find Lizmet at the Top of the Hop enjoying a variety of music with her friends. At the CPD: Lizmet began working as a Peer Ambassador in 18F. She aids in the creation of projects that will enhance students’ Dartmouth Experience as well as to provide valuable insight regarding first generation, low-income or minority college students. Furthermore, she works to increase the presence and awareness of the CPD among Dartmouth’s student community. Ashley is a ’22 from Los Angeles, California. She plans on double majoring in Philosophy and Music with a minor in Chinese. Ashley is in the process of becoming a part of the Minority Pre-Law Association. She is also interested in water polo and sailing. 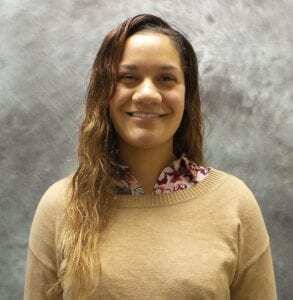 Ashley also is a part of the Latter-Day Saint institute program, established to connect Mormon students through religious education. When she’s not stacking up on FOCO cookies, Ashley’s riding her bike to study at Berry Library. At the CPD: Ashley began working as Peer Ambassador in 18F. 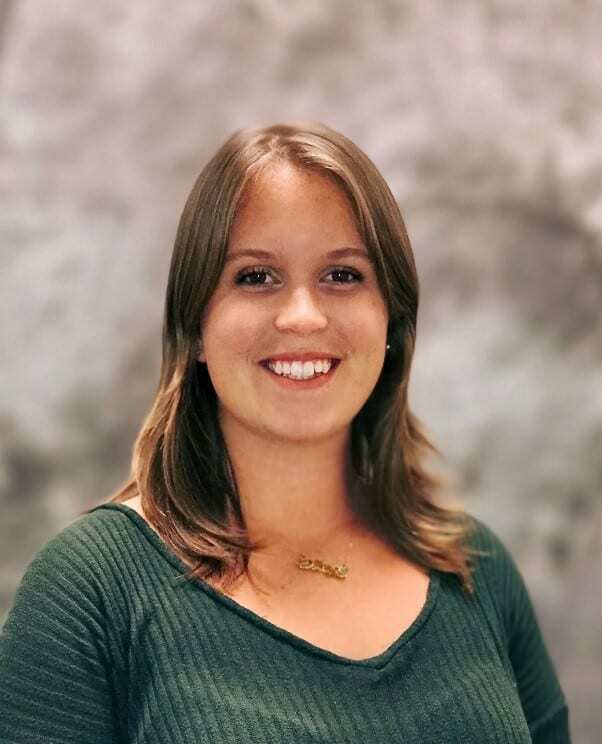 In addition to building programs for the FYSEP and other student communities, Ashley focuses on projects designed to increase student awareness of CPD resources. In 18F, she reached out to Dartmouth alumni in Nashville to seek out December projects and quickly landed three informational interviews. In the process, she developed her own custom format for reaching out – and is happy to share tips on what worked for her! Raaga is a ‘21 from Rochester, NY, majoring in Engineering modified with Economics. 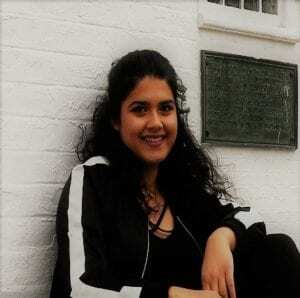 Raaga is a member of SHEBA Dance Troupe, an Urban choreography and performance group, as well as the recently founded tap group under the Dartmouth Dance Ensemble. 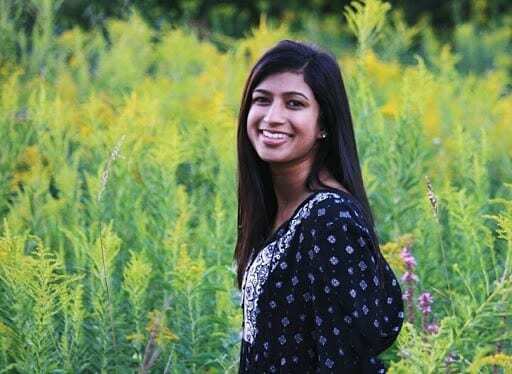 She is also involved in Dartmouth Humanitarian Engineering, an award-winning student group working on technical projects in developing nations aimed at improving health and decreasing environmental impact. When Raaga is not busy working on projects in the couch at Thayer, you will likely find her tapping away her feet at Sarner Underground. At the CPD: Raaga has worked with the CPD since 18W, marketing CPD events to the undergraduate class and helping promote the Future of Work Symposium that took place in spring 2018. She is now working with fellow peers on resume and cover letter advising during Drop-Ins. Hamza is a ‘21 from Nairobi, Kenya, majoring in Economics and Studio Art. Hamza is a Senator for the campus chapter of the National Society of Black Engineers. 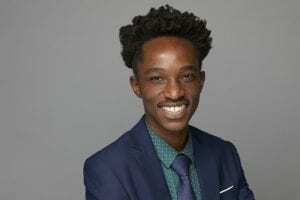 He also is a part of Soyeya Dance Group, an Afro-based ensemble, and the Hill Winds Society, a student-led society operated through the Blunt Alumni Center aimed at engaging Dartmouth students across three levels - alumni, enrolled and pre-matriculation. Additionally, Hamza has a found a home in the McLaughlin Cluster, where he has participated as a Great Issues Scholar, and is currently a Global Village resident. Find Hamza at the Black Family Visual Arts Center finishing a project, or on B3 listening to the latest AfroBeats as he works on his AAAS papers. At the CPD: Hamza has worked with the CPD since 17F, collaborating with the CPD team to create and improve audience-specific pilot programs. He also regularly participates in Drop-In hours, where he assists his fellow students with resume and cover letter reviews. Marina is in the Class of 2021 from Lebanon, NH majoring in Economics and minoring in Government. Her freshman summer she was a Business & Brand Development intern at Adore Me, an online data-driven women's apparel company as well as a Morgan Stanley Freshman Enhancement Program Intern. On campus, Marina is a member of the Dartmouth Investment Philanthropy Program, and serves on the Executive Boards of West House and Women in Business. She is also involved with the Dartmouth Model United Nations Conference and the Global Village living learning community. At the CPD: Marina has served as a Peer Ambassador with the CPD since 18X. At the CPD, she works to help students best convey their professional experiences by reviewing resumes and cover letters during Drop-In hours. Saba is a ‘20 from Lawrenceville, GA, majoring in Studio Art, and minoring in Human Centered Design and Arabic. Saba is a dancer in Ujima, Dartmouth’s oldest dance troupe that specializes in modern African and Hip Hop styles. She also works at the Book Arts Studio below Baker Library, and on The D’s Snapchat. Catch her in BVAC or on the Green at the Hanover Farmer’s Market at her henna stand. At the CPD: Saba has worked with the CPD since 18W, and works on special initiatives, project planning, and development within the CPD. Additionally, she works with fellow peers on resume and cover letter advising.